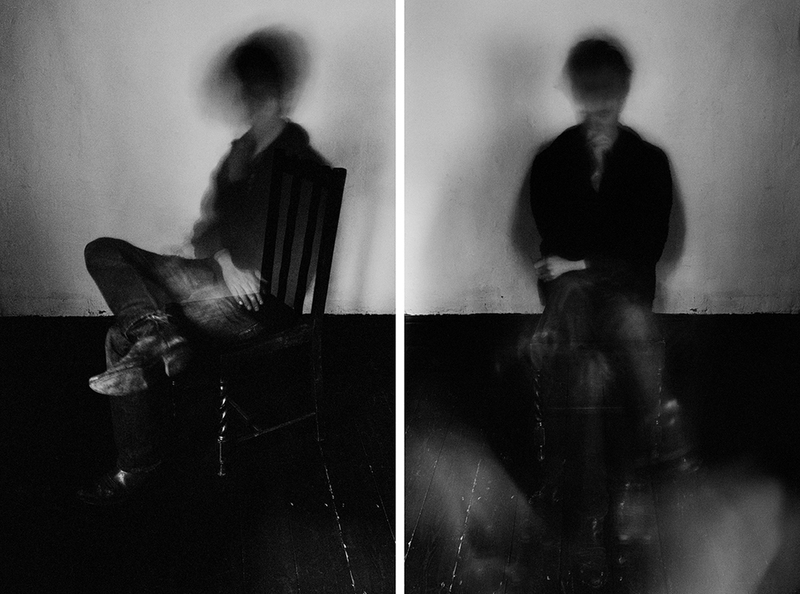 For the series Confessions, individuals were invited to reveal a secret they had never previously disclosed, while left alone in a room facing a camera. When they felt ready, they opened the shutter and when they were finished they closed it again, so that each photograph’s exposure was determined by the length of time its subject chose to speak. In the absence of audio recording equipment, the sitters' confessions are documented as a visual trace without disclosing any specific content. Confessions, 2007-11. Gelatin silver prints; 60 x 40 inches. 'Unknown Soldier' from the series Confessions, 2009. Gelatin silver print; 60 x 40 inches. 'Exile' (North Korean refugee) from the series Confessions, 2011. Gelatin silver print; 60 x 40 inches.